A concern for many people is ensuring they are getting enough vitamins and minerals to aid in the healthy functioning of their bodies. Eating a full and balanced diet can assist greatly to make sure you are getting all the vitamins your body needs to function; however, often times dietary restrictions, or specialized diets (such as vegetarian or vegan) may result in a person not getting enough vitamins from their diet. Also, high levels of stress depletes B vitamins and increases the need for them. Today we are going to have a look at the vitamin B complex, and the benefits it offers. B Vitamins play important roles in maintaining good health and well-being. They are the cornerstones of a healthy body, and play roles in everything from energy levels and brain function to metabolism. There a number of varieties of B-vitamins, let’s take a look at what they are. Why Are B-Vitamins Grouped Together? The B-vitamins are grouped together because they are often found together, and within the same foods. They are all essential for the overall functioning of your body. What Are The Different B-Vitamins? You might notice there are no vitamins B4, B8, B10, or B11. Originally there was, but these substances were later discovered not to be essential to human life, and as such were removed from the B complex. B4 referred to choline, carnitine, and adenine, B8 was adenosine monophosphate, B10 was para-aminobenzoic acid (better known as PABA), and B11 was pteryl-hepta-glutamic acid. But again, these are no longer considered B-vitamins, and as such the above list represents the complete complex of B-vitamins. Each B vitamin has its own benefits to offer. From keeping your mind sharp, to helping to reduce the risk of cancer there are a lot of ways B-vitamins help keep you in tip-top shape. A 2016 study in the journal of Current Medicinal Chemistry shows a link to vitamin B deficiency and symptoms of psychiatric disorders. In particular, vitamins B1, B3, B9, and B12 are vital for neural function. Low amounts of these vitamins have been linked to depression. Low levels of vitamin B are often found in patients with dementia and Alzheimer’s disease. A 2016 study in the journal Maturitas found supplementation with vitamin B improved memory, and slowed the process of brain atrophy. Vitamin B may be used as a preventative measure against cognitive decline. A 2018 study in the journal of Medical Chemistry showed vitamin B deficiencies can lead to myelin degeneration and loss in neuronal signal transmission. Multiple Sclerosis is an autoimmune disease which attacks the central nervous system. It attacks the myelin, which is the protective covering of nerves. New mothers have a lot to worry about, not the least of which is if their new baby is getting enough nutrients. A 2012 study in the journal Advances in Nutrition showed a link between the quality of breast milk, and the intake of B vitamins by the mother. Vitamin B is not only important for new mothers who are breastfeeding, but for expectant mothers as well. It reduces the risk of birth defects, aids in fetal brain development, and helps boost energy levels for the mother. Everywhere you turn these days, there are people claiming their vitamin or supplement will help to prevent cancer, but it can be difficult to separate the facts from the fiction. 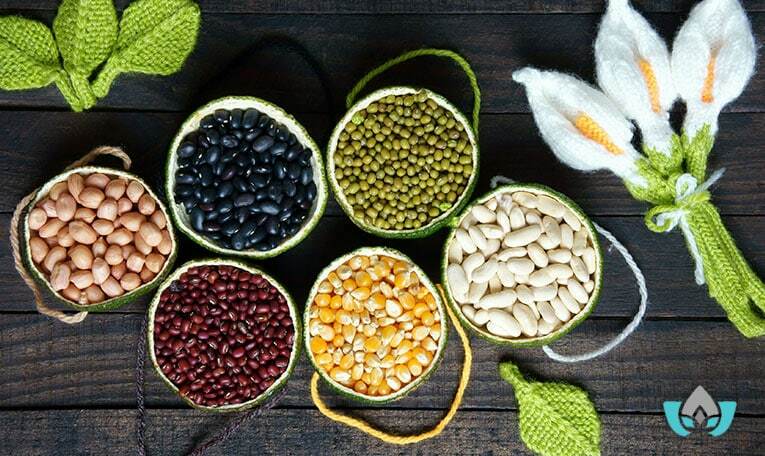 In 2013, a study in the American Journal of Clinical Nutrition showed a link between intake of B vitamins and a decreased risk of Colorectal Cancer. Are you worried about your intake of B vitamins? Do you have a condition which limits your body’s ability to absorb nutrients, such as Chron’s disease or Celiac? Or do you eat a vegan or vegetarian diet and worry that you aren’t getting enough of this important vitamin from your food? Are you highly stressed? 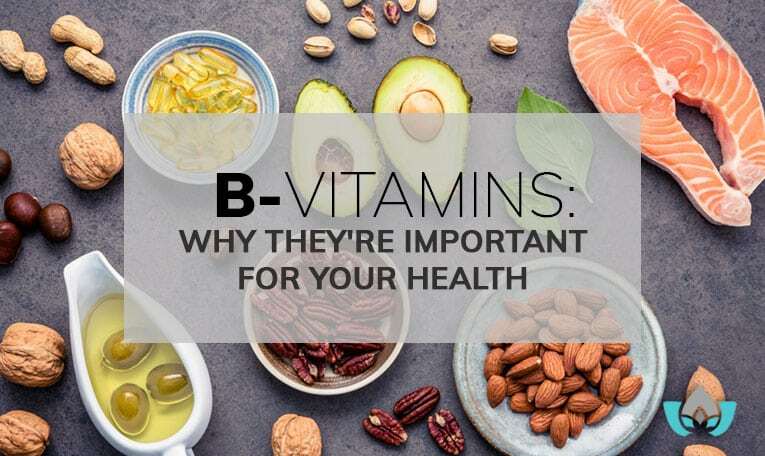 Contact us at the Mindful Healing Clinic today to learn more about if supplementation of B vitamins might be the right choice for you.